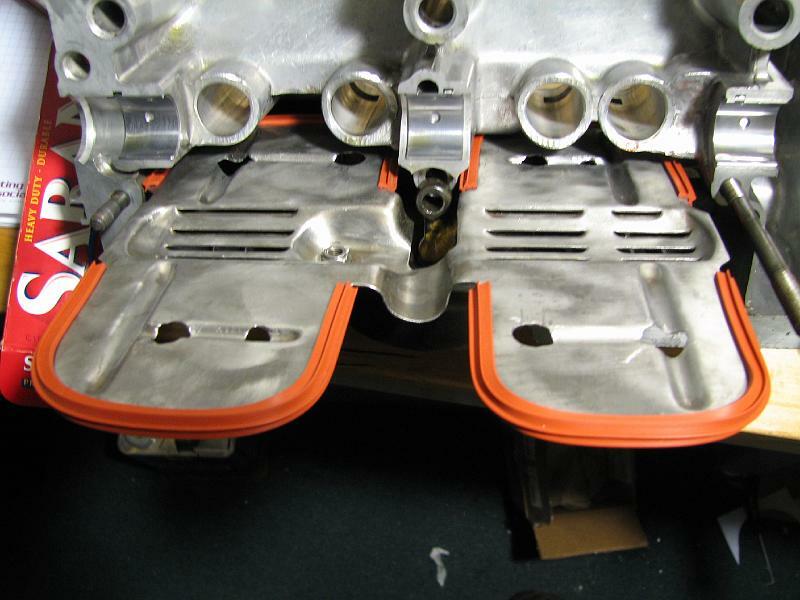 We offer a complete rebuild service for the Porsche 914 engine. In its stock form, the 2.0 engine is a great engine. It can be easily upgraded to 2056cc. 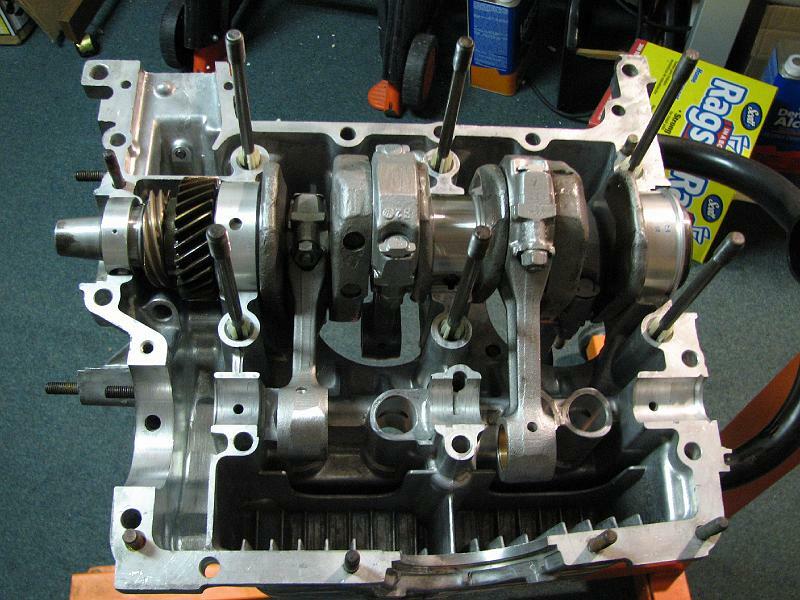 We can rebuild your engine to a longblock or do a , or complete engine rebuild. 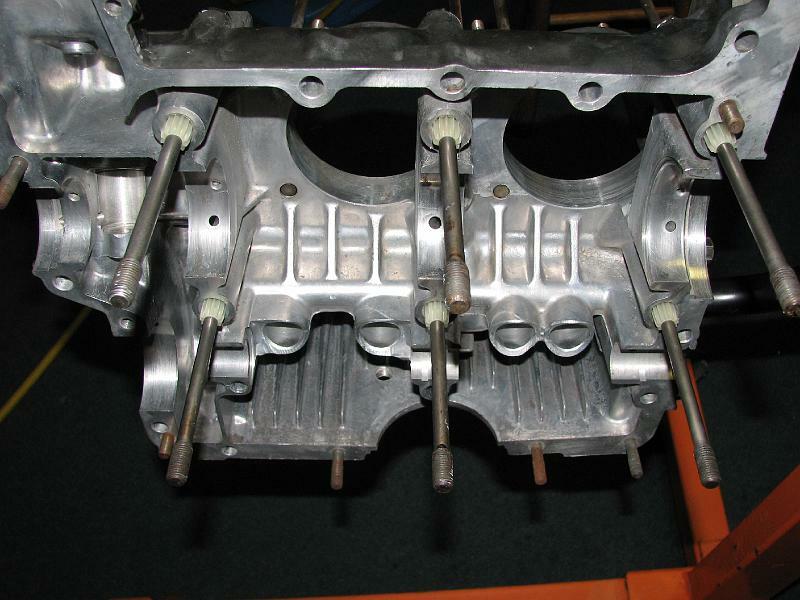 The cost to rebuild and engine can vary. 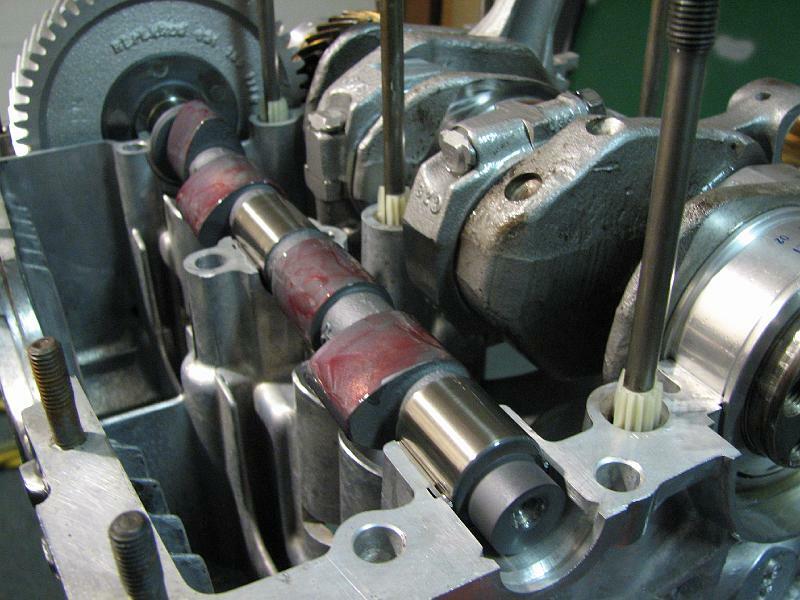 Typically, expect to pay between 4-5K for the rebuild service, including parts and labor. Case galley plugs removed, and machined for plugs.